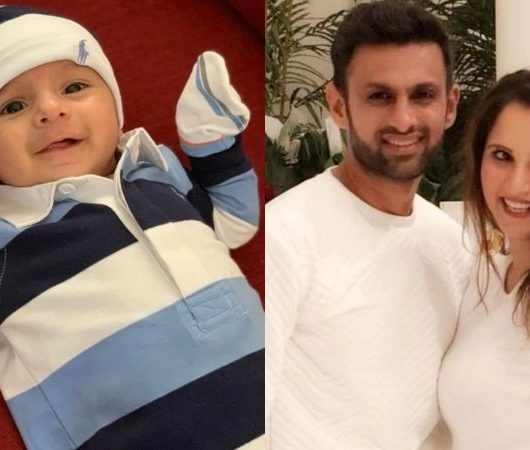 The legendary ace who doesn’t need any introduction, Sania Mirza is one of India’s biggest sporting icons and an inspiration to many. 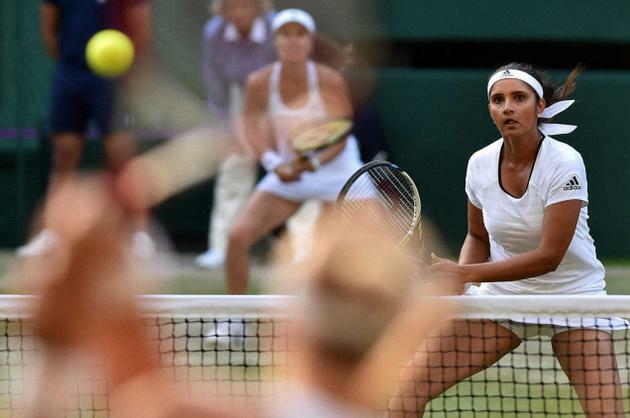 And in 2016, here Mirza is standing tall again with her tennis racket, successfully retaining her World No.1 doubles player status for the second straight year. 1. 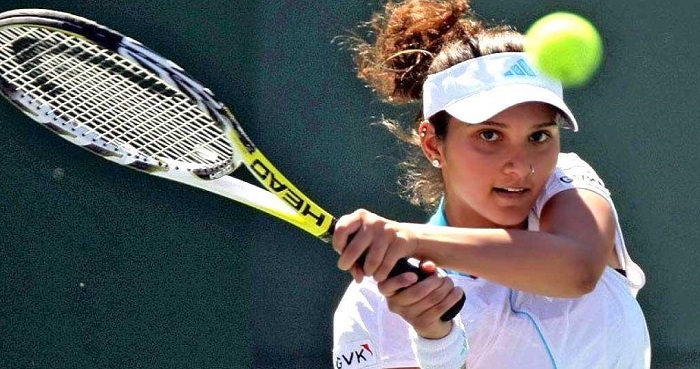 Sania started playing tennis since she was 6. The real star was born in 2005 when she became WTA Newcomer of the Year. Thus, she became the first Indian woman to reach the fourth round of a Grand Slam (2005 US Open). 2. 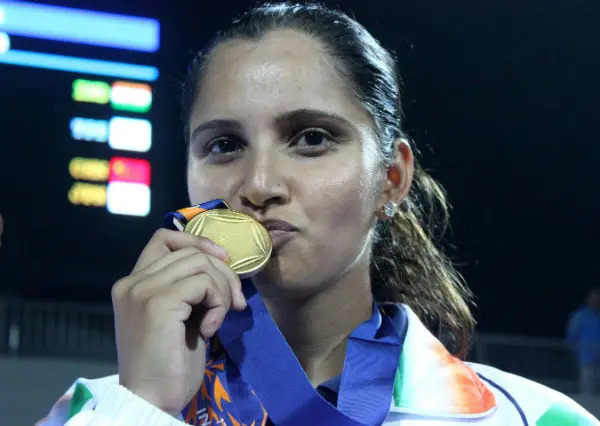 Sania holds six Gold medals won at three major multi-sport events – the Asian Games, the Commonwealth Games and the Afro-Asian Games, but not to forget an Olympic Gold in 2016. 3. Then in 2009, she partnered with Mahesh Bhupathi and won the Australian Open mixed doubles championship. 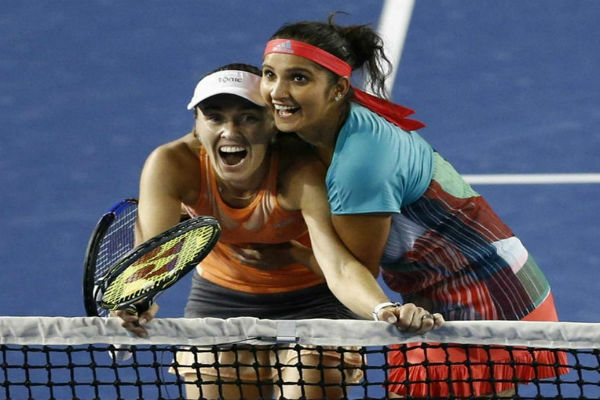 This historic match made Sania the first woman from India to win a Grand Slam of any kind. 4. 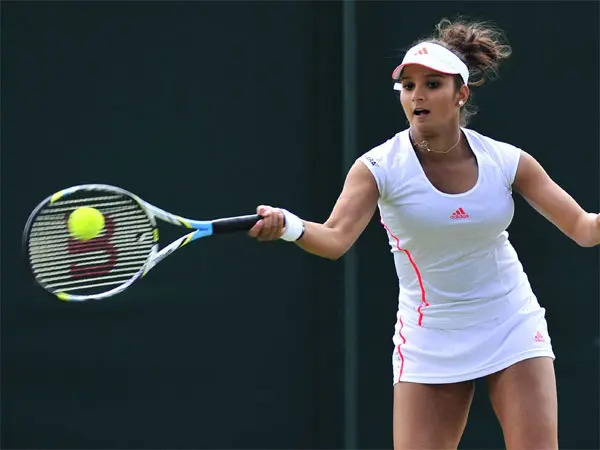 Sania reached the Top 50 in 2005, becoming the first Indian woman to do so. 5. Though she did not win the US Open in 2005, but it was her career’s best 4th round when she beat Marion Bartoli in the third round before losing to Maria Sharapova. 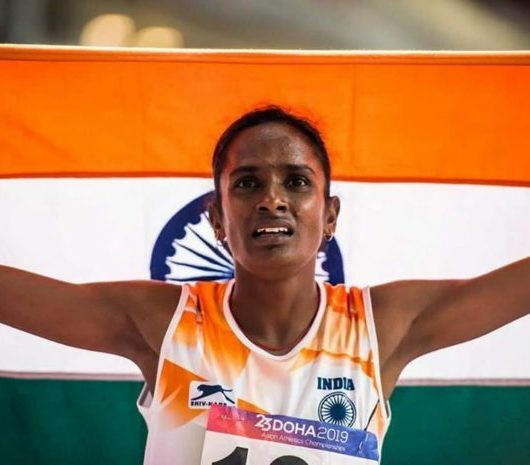 Also read: Are women rewriting India’s sports history? 6. 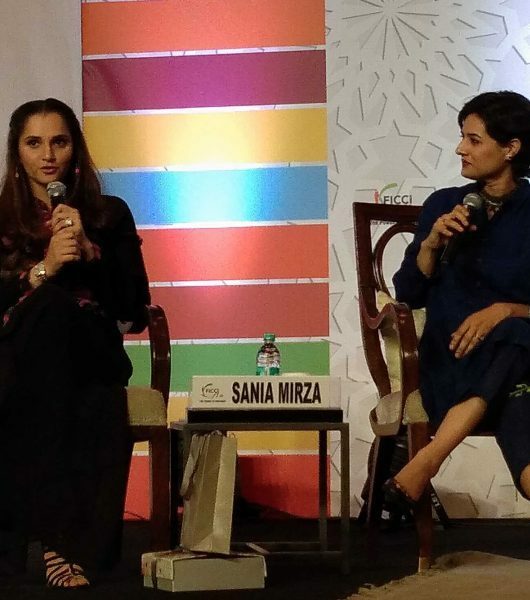 In April 2015, Sania became the one star India had waited for so long. 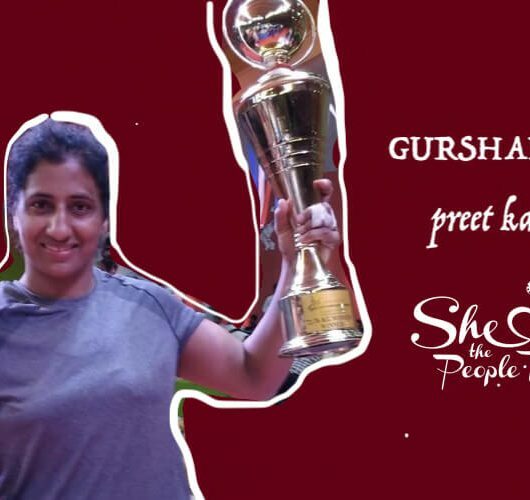 She made history in the tennis world by becoming the first Indian woman to reach the No.1 ranking in doubles, on the back of her success with Martina Hingis . With Hingis, she slayed back-to-back majors at Wimbledon and the US Open later in the year. Both these victories were also the first ever for an Indian woman in women’s doubles. We wish Sania a Happy Birthday.